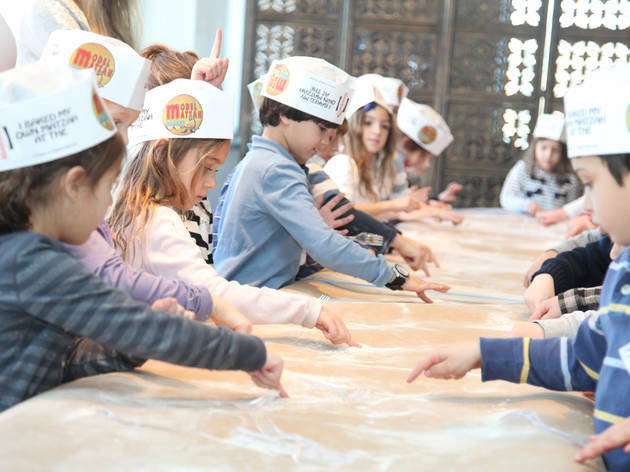 Tots with a flair for baking race against the clock in this fast-paced matzah cook-off. 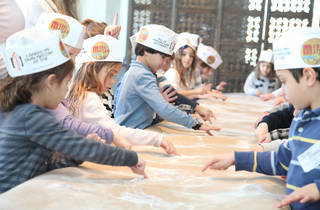 They'll cut, thresh, and grind wheat into flour, then roll out the dough and make tasty matzah to take home. Ages 2 and up.